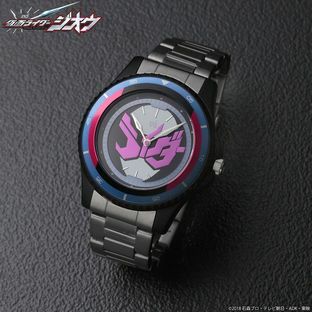 In celebration of the birth of the 20th Heisei Kamen Rider! 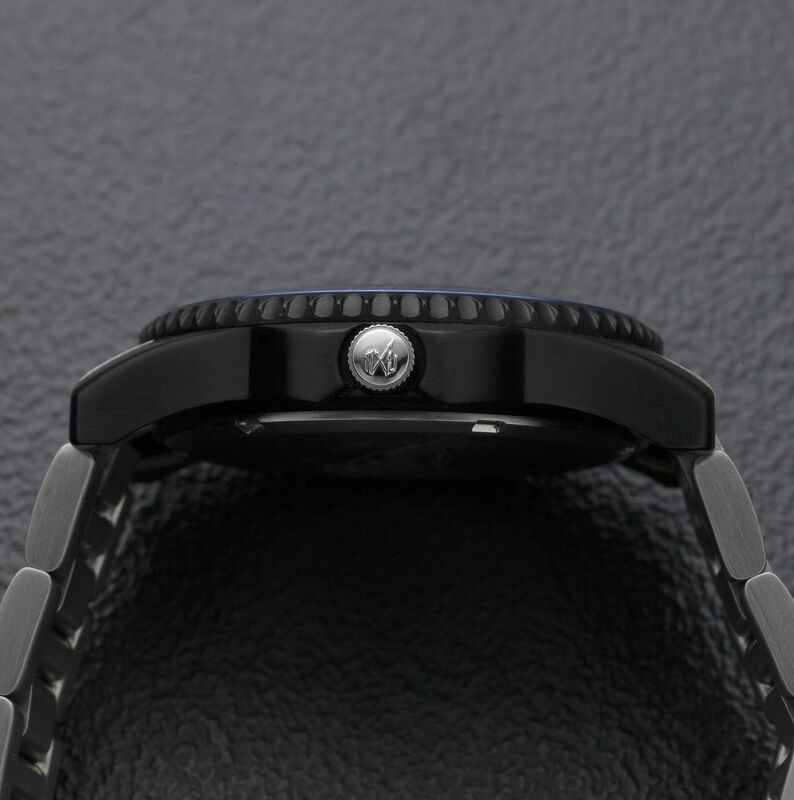 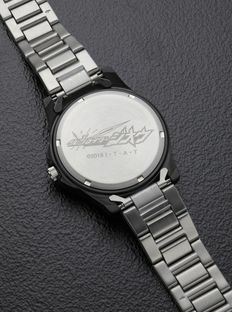 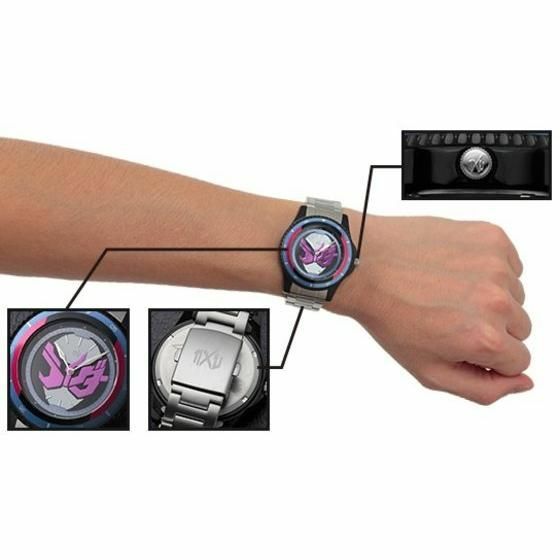 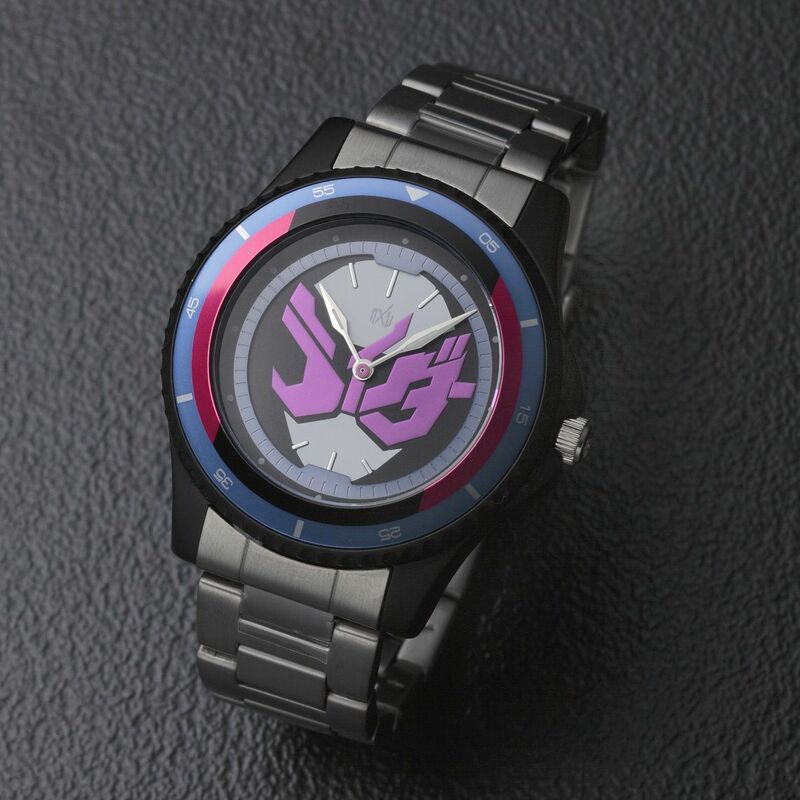 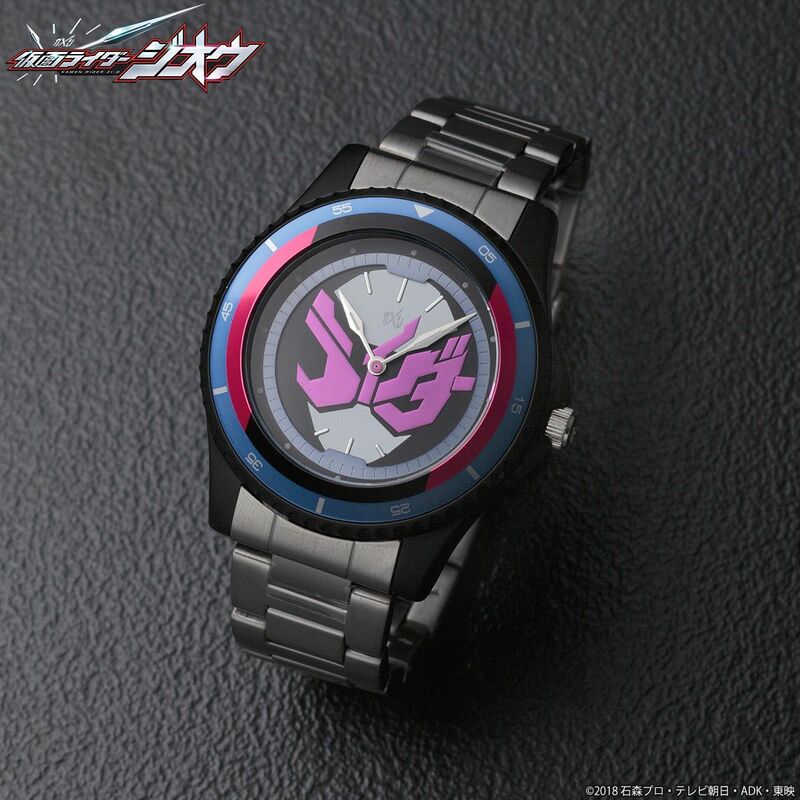 [Live Action Watch] This latest wrist watch was designed based on the facial feature of the last Heisei Kamen Rider, "Kamen Rider ZI-O". Kamen Rider ZI-O's face can be seen on the face and crown of the watch, and the band is of metallic design. 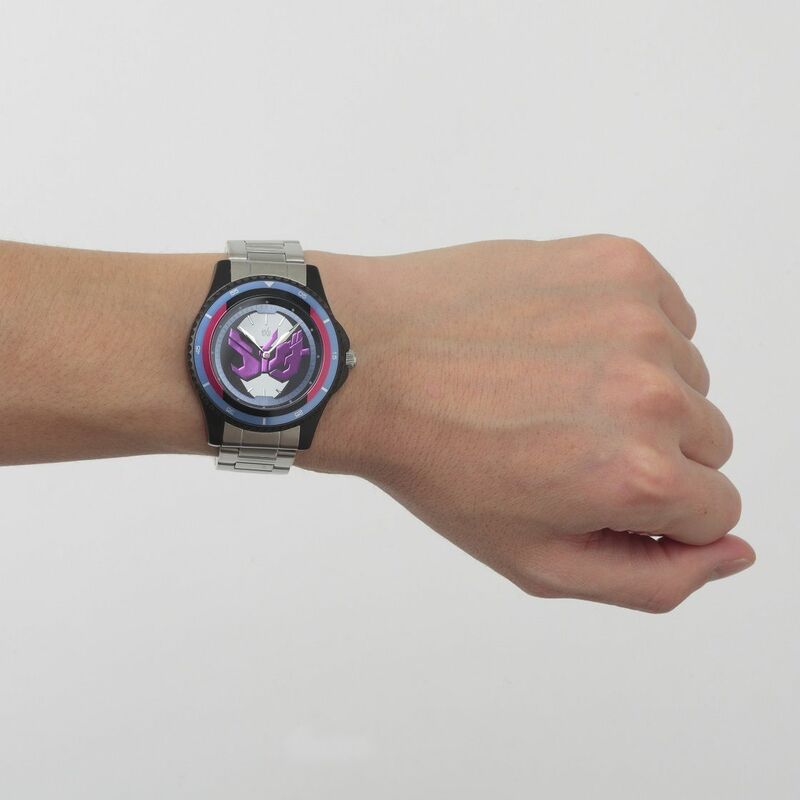 The color of ZI-O's body is blended into the rotating bezel, useful for measuring elapsed time. MATERIALS : Watch box, crown, back cover, watch band . Buckle: stainless steel. 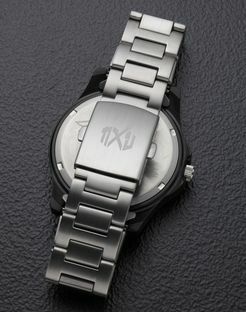 Dial, needle: brass. 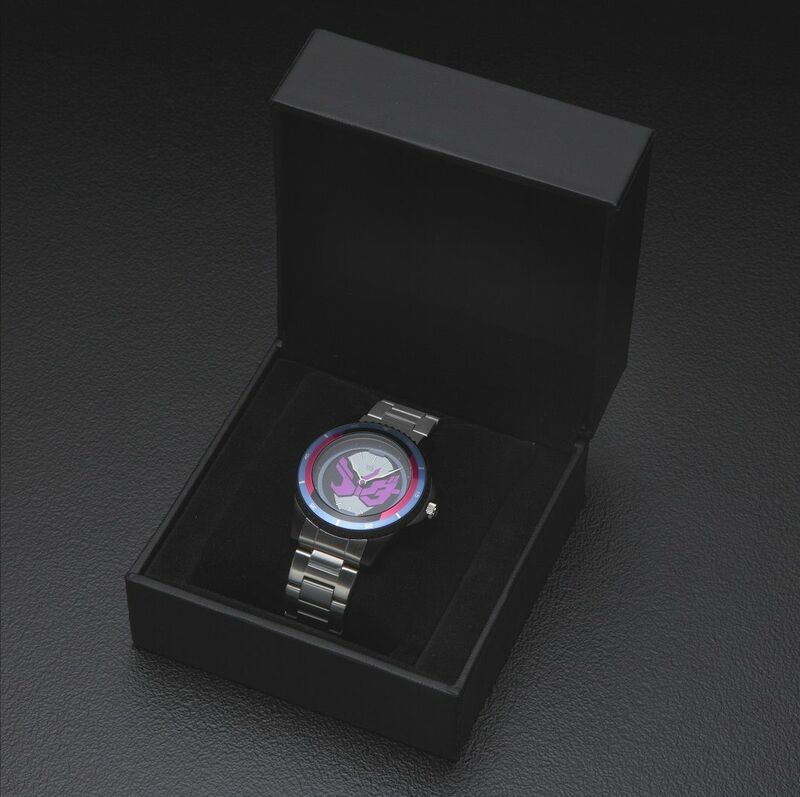 Wind protection: glass minerals. 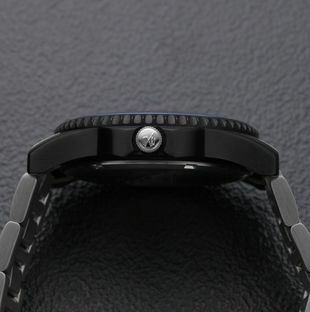 Machine: MIYOTA 2036 (made in Japan).